Right now, many of us have friends who are resting after a long and strenuous season of midterms — so why aren’t we? Senate has considered implementing a fall reading break. “The highest traffic for counselling services is right around November and October," said Lina Castro, the AMS Mental Health and Well-Being commissioner in an interview with The Ubyssey. "A short break in that time would be very beneficial for students." While our fellow students across the country are about to return to their classrooms well-rested and refreshed, UBC’s crowd continues to lose more and more sleep. We are all crying out for a pause from essays, exams and assignments. Two weeks of winter break is not enough to compensate for the stress caused during the hectic fall term or prepare us for the following spring term. 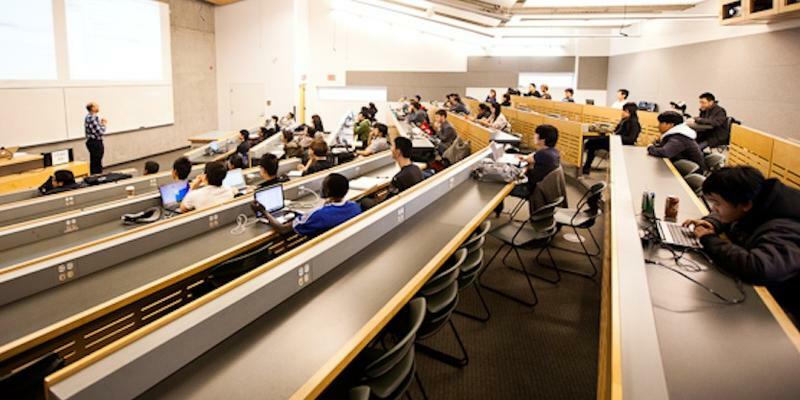 While the idea of a fall reading break is still working its way across Canada and is relatively new to a lot of universities, why is UBC Vancouver one of the last to the plate? Even UBCO has a fall reading break, albeit a two-day one. A university’s academic timetable can significantly affect the mental health of students, especially with the days growing shorter, darker and colder. After a survey in 2012 at Queen's University, 10 per cent of students admitted to having thought of suicide at some point in their academic careers. Queen’s, which had experienced numerous suicides in as little as two years, made a proactive effort to adjust class and exam schedules as well as created a fall break to alleviate the pressure of academic stress for students and improve their mental well-being. Universities all over the country have taken the fall reading break into effect and expanded their counseling services to directly address the abundant presence of mental illness and severe stress on campus. Why aren’t we?